Schools, universities, research organisations, business houses and often even certain government bodies hand out awards of excellency to students, employees and others for excellent performance in a specific subject or a particular field of work. Our well-crafted range of Achievement Award Template have space for you to add the name of the person winning the award, the reason for the award, a stamp or logo of your organisation, date of the award and other relevant information. These templates are available in Word, PDF or Excel files and can be edited to suit your organisations requirements. The Award Templates also have beautiful beautiful borders and corner motifs on them. freeprintablecertificates.net The employee of the month certificate template is a simple yet classy award template. It can be used by chain stores and shops to hand over to their best performing employee of the month. This template is absolutely free of cost and easy to download. The user can add the name of the employee of the month, month and other details to the template. 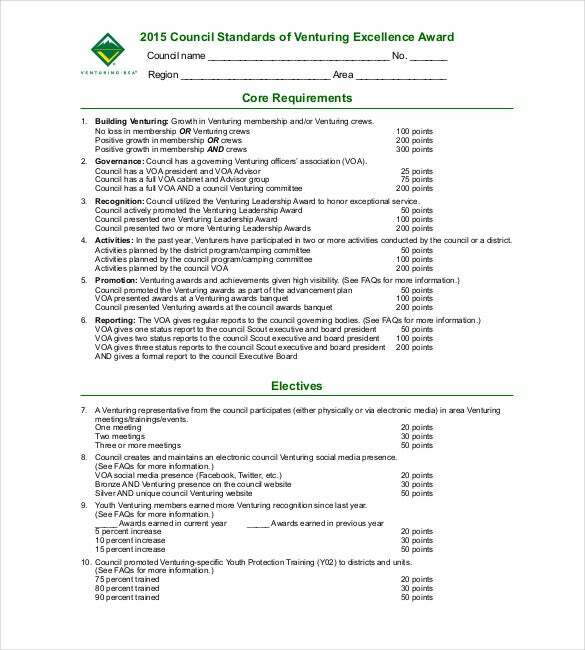 scouting.org The venturing excellence award is a free of cost template that is easily editable. This template is printer friendly or can even be emailed. The user can add details of the council name, region, area, date, core requirements, electives and lots of other relevant and important information to this template. 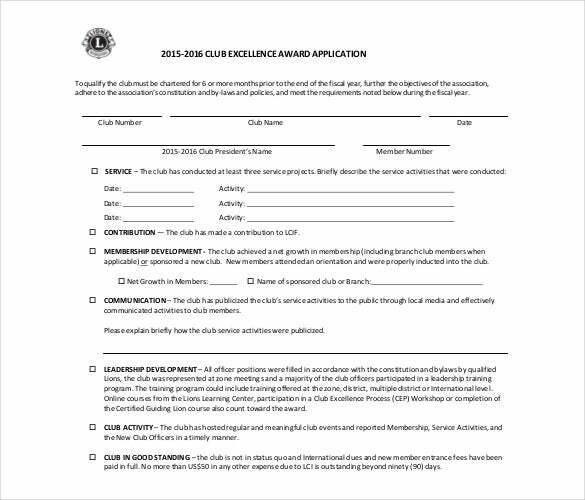 lionsclubs.org The club excellent award application template is a free of cost award template. It can be downloaded and is also easily editable. The user can add information such as club number, club name, date, president’s name, member number and other relevant information to this template. This template is printer friendly and can also be emailed. 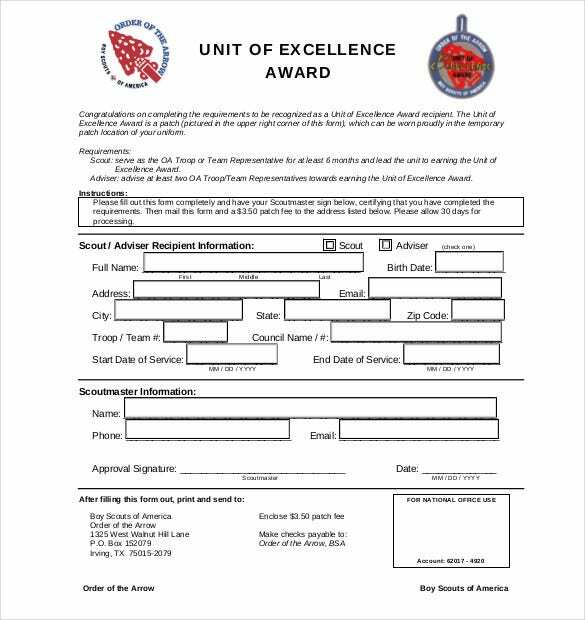 oa-bsa.org The unit of excellent award template is a free of cost award template that is easy to download, easily editable, printer friendly and can also be emailed. The user can add important information such as name of the scout advisor, his or her address, birthdate, email, city, zip code and other relevant data to this template. 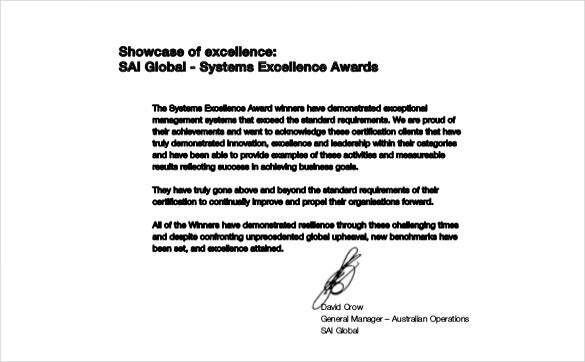 > Are The Benefits Of Using The Excellence Award Templates? Using the excellent award templates can be extremely beneficial for several reasons. First and foremost they are absolutely free and of cost and the user need not spend money on getting professional excellence award templates printed out. Secondly the templates are extremely beneficial for those who need to repeatedly use such award templates on a regular basis. 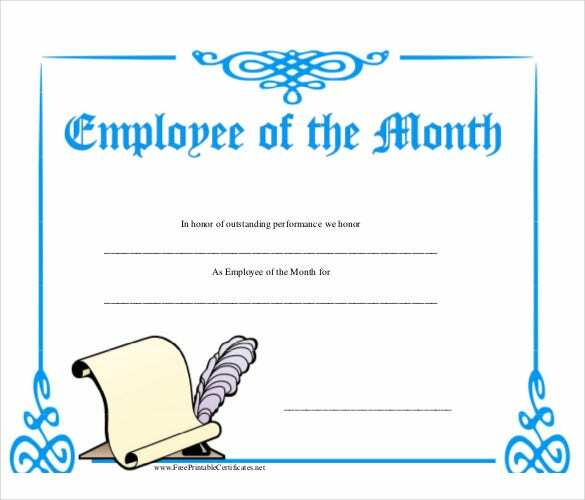 For instance a store that has to give out employee of the month awards on a monthly basis can really save time with the help of these ready to use templates. Lastly the templates are beneficial because they can be easily and instantly printed out on requirement. 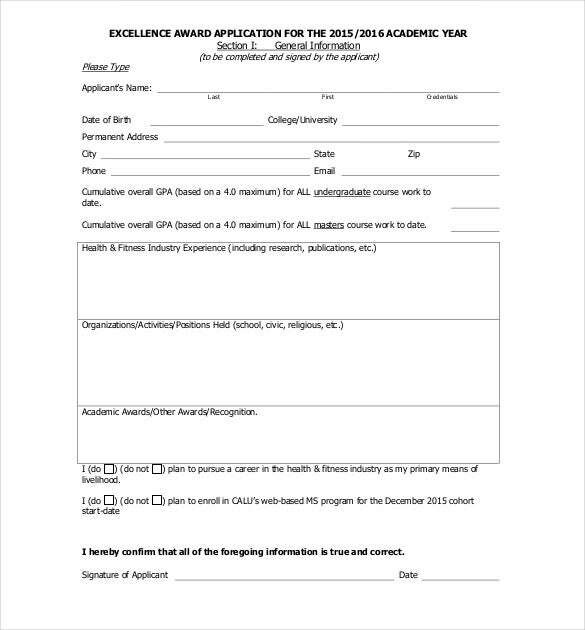 > Who All Can Use The Excellence Award Templates? The excellence award templates can be used by practically any individual or organisation that needs to give out excellent performance awards. Schools can use these award templates for their students, chain stores can use these templates for employee of the month awards, sports clubs can use these award templates and so on. 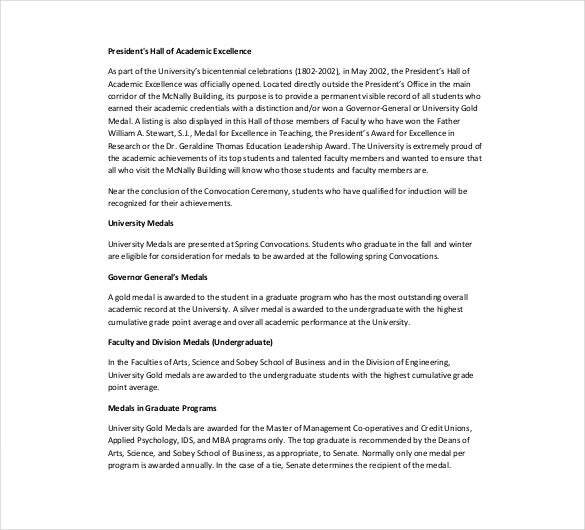 The award templates are well drafted and elegant, making them perfect for professional, educational and other purposes. Teachers, bosses, presidents of clubs, scout advisors and various other individuals will also find these awards extremely handy and useful. Thus the templates can be used by almost anyone and everyone. 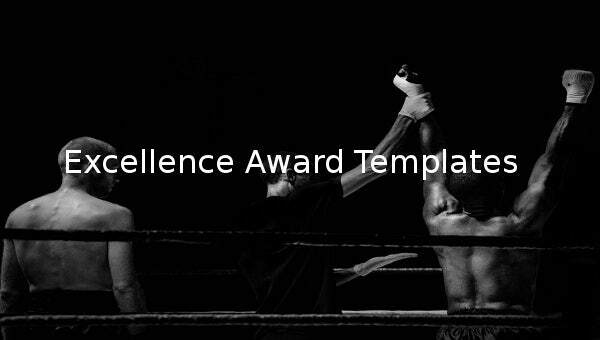 > What Is The Purpose Of Excellence Award Templates? 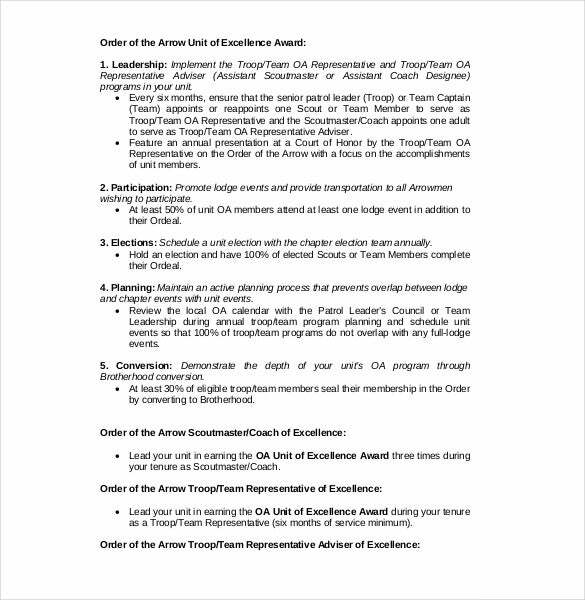 The main purpose behind the excellence award templates is to present them to best performers and motivate employees and others to work harder and be their most productive. Upon receiving an excellence award any employee or student will be motivated to continue working hard. It will also encourage the other employees and students to put in their best efforts so that they too can be recognised and can win an award in the future. Thus, the main purpose of presenting the award templates to individuals is to push them harder and ensure they showcase their best work. So if you’re on the hunt for the perfect award template for your students, employees and various others, you needn’t look any further. 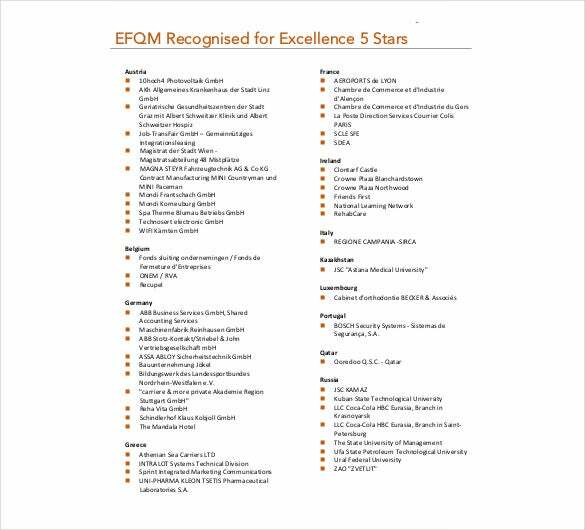 Just select the excellence award template that best suits your requirements from the above mentioned list, edit it, print it out and present it to your best performer. If you have any DMCA issues on this post, please contact us!